Parliament today voted against giving 16 and 17 year olds a vote in the EU referendum. Neither of these arguments is particularly strong. 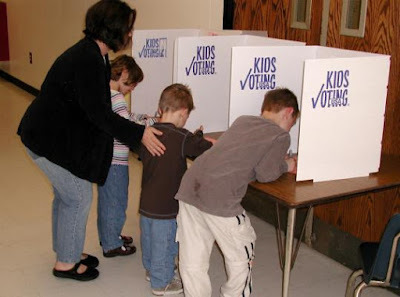 First, well it is their future… but it’s also my son’s future – he’s five, should he have a vote? Clearly not since he just about understands that he was born in London let alone that London is the capital of a country called the UK, which is a member of an international organisation called the EU.